Maybe the term “annual report” strikes fear in your soul. Maybe it makes you sigh out loud. Or maybe, it makes you smile because you’re doing one and doing it well. And maybe…you’re viewing it as a simple progress report, and that doesn’t seem near as intimidating. We all had progress reports in school, right? Why not use one for your organization as a tool for sharing great news? 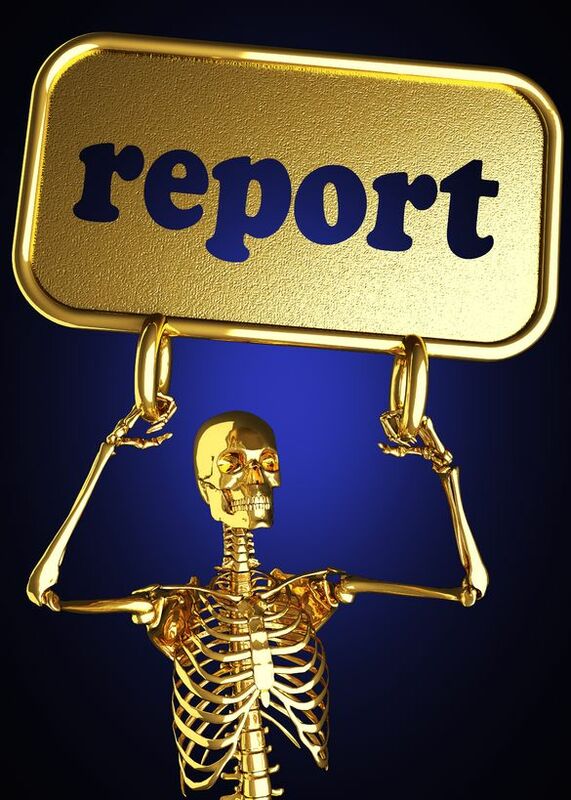 Do you need an annual report? They’re simpler than ever, and easier to share. If you’re not producing an annual report, you’re missing an opportunity to engage clients, donors and prospective customers – not to mention connecting with your board members and giving them another reason to enjoy your organization. 1. You can start with a review of three to five activities your organization carried out well in the past twelve months. You’ll probably have several more than you can include in the report; use the longer list for new web content on your site, or a blog. You need an annual report to help organize and promote these key accomplishments. 2. It’s your chance to consider how best to share these accomplishments. Your options include doing an e-news format, where viewers can click to read more about a story. You could produce a neatly designed document and publish it to pdf, saving printing costs. Or you could produce one that does all this and more – print a few select copies, post it online as a pdf, and send it out as an e-newsletter update to your subscribers. 3. You need an annual report because you get to grab some quotes, a few success stories and some stock art. This is the fun part. Ask board members or longtime customers to email you their thoughts on what they think you’ve accomplished in the past year. Do this by phone for an even more powerful outreach. Don’t get overly hung up on perfect photography; numerous high-quality stock art options abound at low cost. 4. You can put it together with a few key elements, like your expenses/revenues information, a list of board members and addresses or a map to your service areas. 5. Don’t forget a director’s letter and to acknowledge the great team you’ve assembled. The annual report or progress report doesn’t have to be overwhelming; it can be an enjoyable part of your overall content creation strategy. You need an annual report because you can use elements from it throughout the year for social media tidbits, blog topics or website content. It’s a tool to be utilized and understood, not to be feared. This entry was posted in Annual Report Writing and tagged annual report, annual report writing, content, content creation strategy, content marketing, content marketing strategy, copywriting, copywriting solutions, customers, enewsletter, engage customers, marketing, marketing strategy, Progress Report, relationships, social media, social media campaign, social media strategy, social media tools, Susan J. Campbell Copywriting Solutions, team. Bookmark the permalink.